Move-in Ready! Location! Luxury Living! 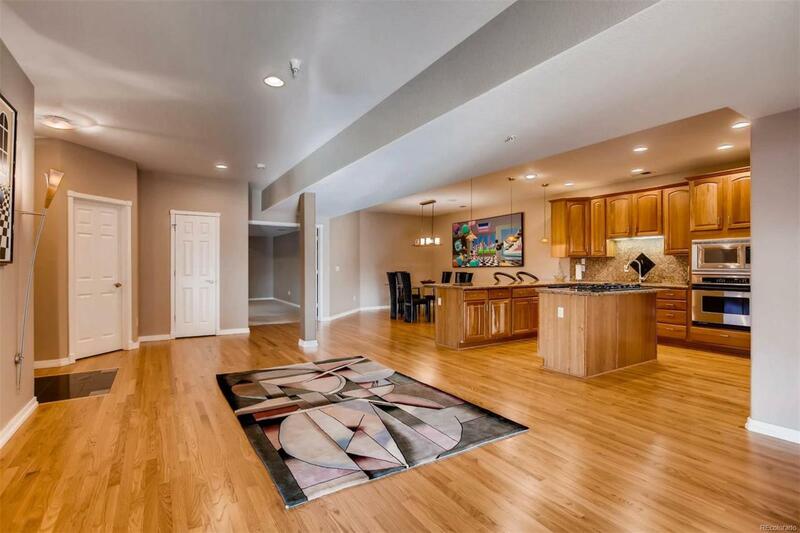 Rare condo in Cherry Creek North! Open floor plan with large living areas and direct to the unit elevator access. Almost 2,500 sq on one level. This unit has been fabulously updated. Great kitchen with stainless appliances, granite counters, island and a lot more. Very spacious master suite with fireplace, luxurious 5 piece bathroom and walk-in closet. 3 great balconies with city and mountain views. Secure entrance to the building, 2 garage spaces, personal storage next to the unit. Close to Cherry Creek Shops, mall, parks, Cherry Creek bike path.